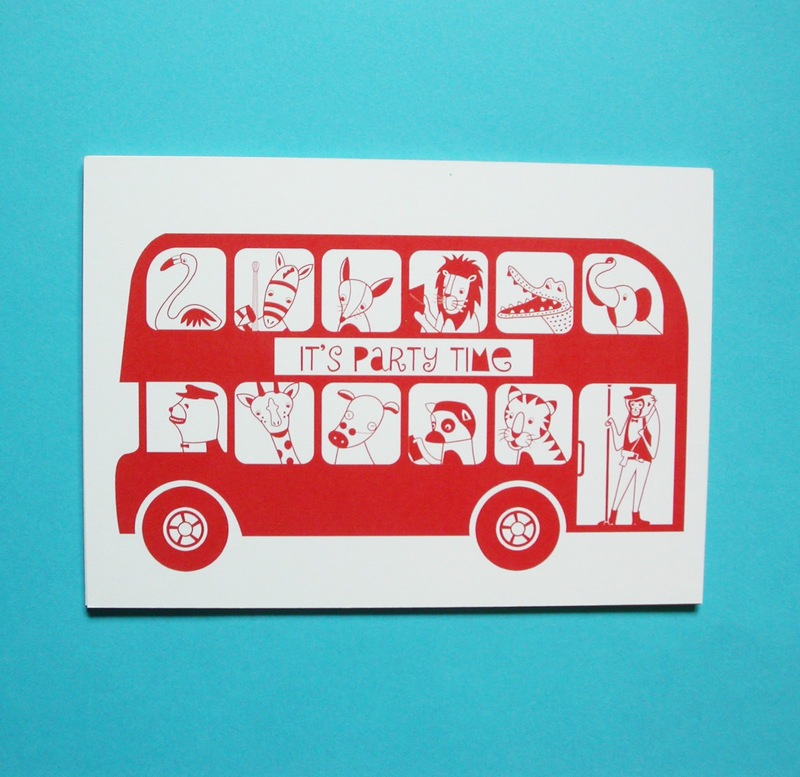 Ding ding!! 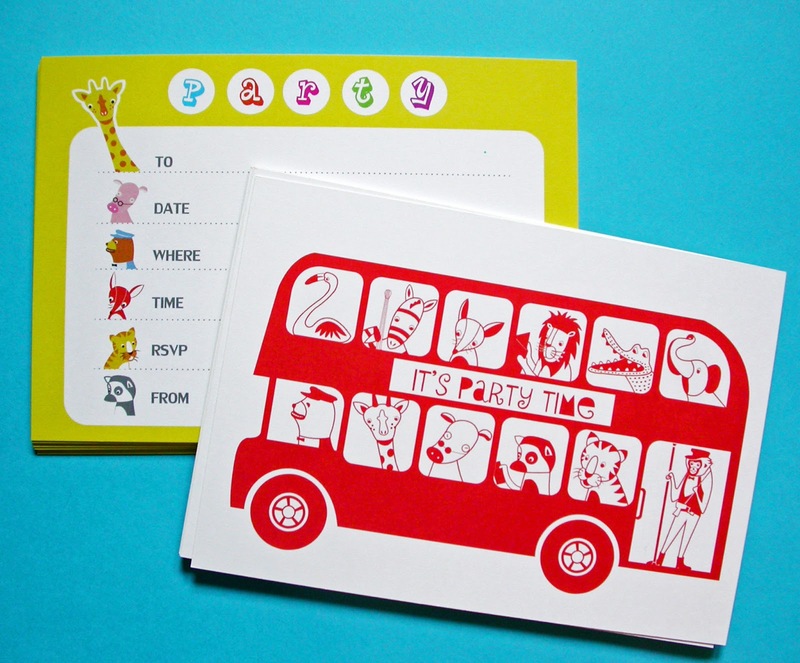 It's party time ! 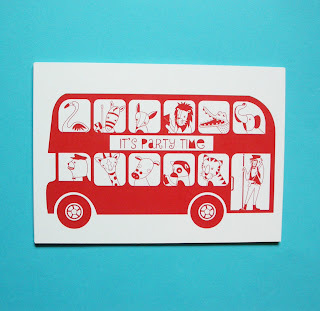 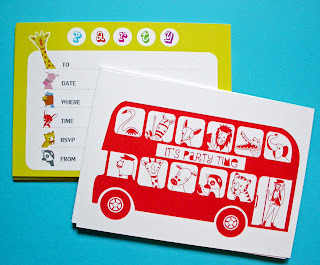 This is my original London bus design on a party invitation. 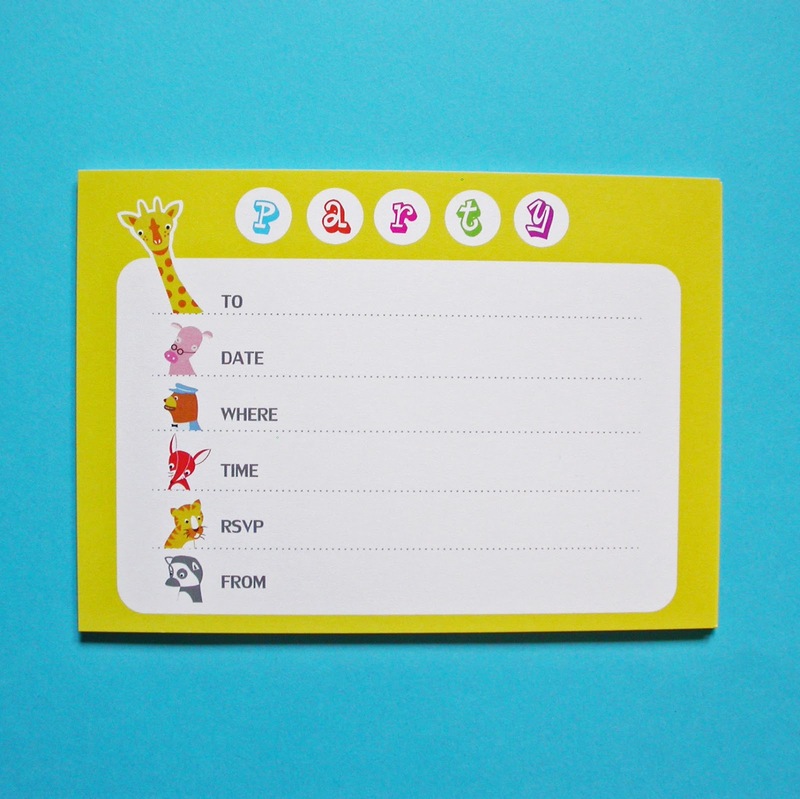 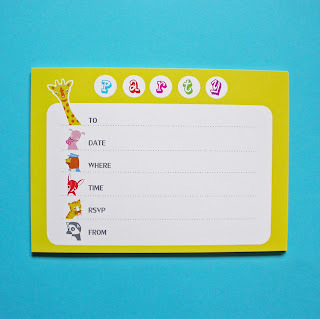 These cute invitation cards are perfect for children's birthday parties or any party!